All of the bigger children LOVE rollercoasters, in fact all seven of the children do, but the younger four are restricted on height at the moment, but once they are tall enough there will be no stopping them! On Tuesday 16th August, it is Roller Coaster Day at Drayton Manor Park they are challenging their visitors to the ultimate coaster championship challenge to conquer all 5, with the chance of getting a free return trip. Visitors can spin and loop-the-loop their way round the park. You’d have to be completely helter-skelter not to take this challenge! When you arrive, visit Guest services and pick up a stamp card, then work out your route to achieve the task in hand! Your challenge, should you choose to accept it is to ride G-Force, Shockwave, Ben 10: Ultimate Coaster, The Buffalo and Troublesome Trucks, then return the card before 4.30pm, but there are only a limited number of free passes available, so dynamic mapping is the key! All riders must be 1.4,m, so this challenge is for the big kids amongst you! But that’s not all Richard Shepherd, ride manager extraordinaire, is hosting a live blog from 12pm to 2pm on Drayton Manor’s Facebook page to answers people’s burning roller coaster questions. 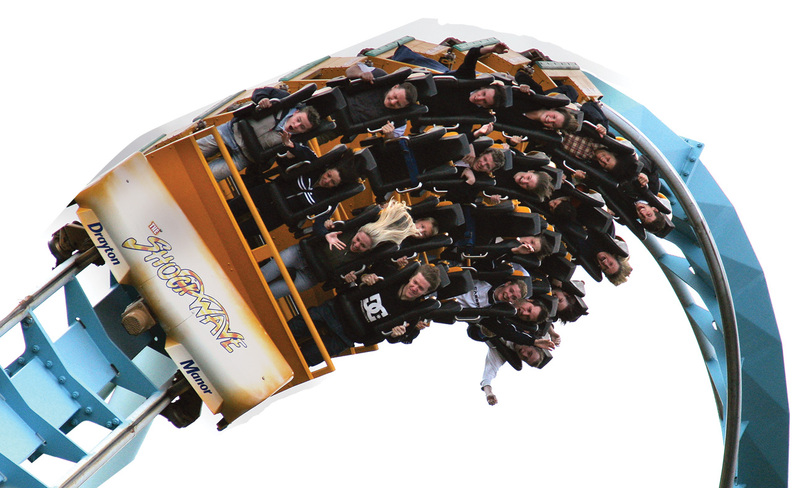 Are you a coaster aficionado and want to know technical information on how much g-force our rides have? Or maybe you’re interested in knowing all about Drayton’s rides’ history? It’s a chance to go behind the scenes at the UK’s favourite family owned and run attraction. The park opens at 9.30am and rides open at 10.30am. 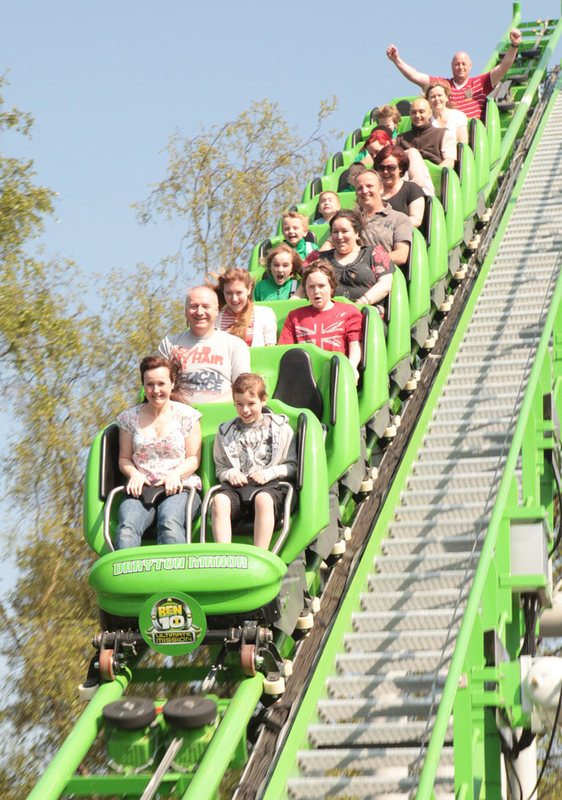 For the best prices book seven or more days in advance by visiting www.draytonmanor.co.uk or calling 0844 472 1950. 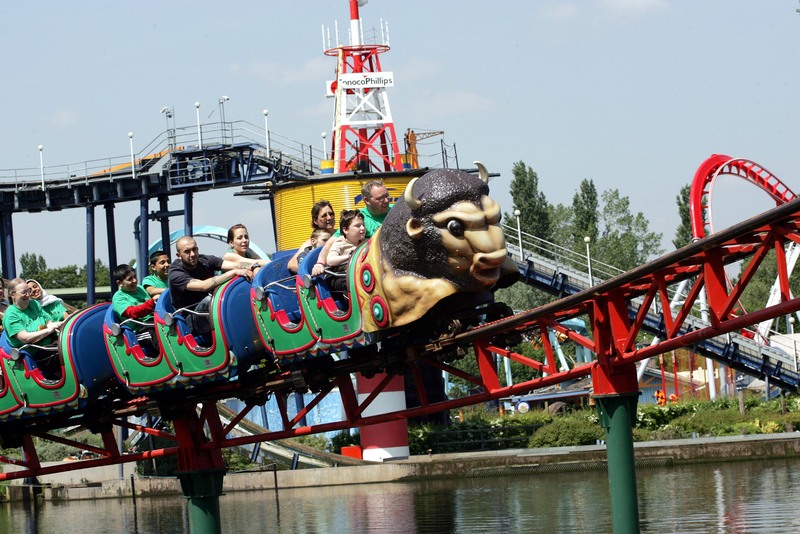 For regular updates and news about Drayton Manor Park join it on Twitter and Facebook . Will you be visiting, let me know if you do and if you achieve the Rollercoaster Five.